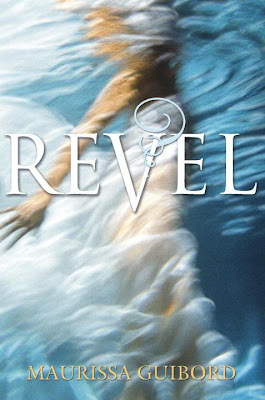 Why am I looking forward to Revel by Maurissa Guibord? Because I'm interested to see how the Greek symbols (and likely, mythology) play a part in Revel. And while it seems like it has a (potential) love triangle, I can't say that I hate them--although I dislike it when the main character's choice is too obvious. 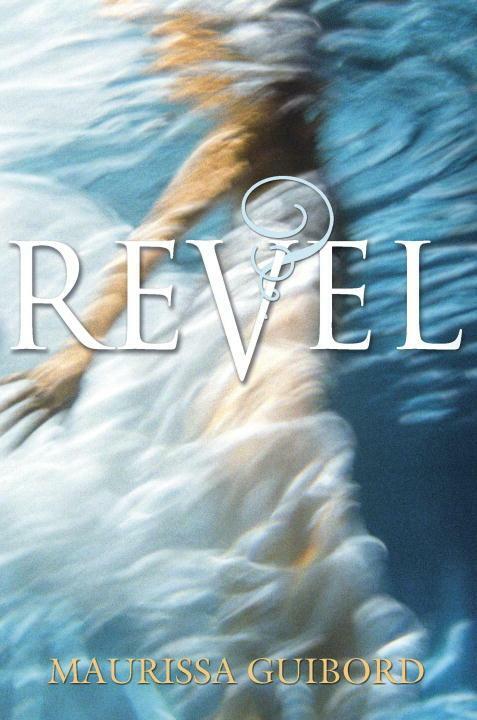 In short, I'm really looking forward to seeing how Revel plays out! This sounds like such a great book. I added it to my wishlist a few days ago. I don't really enjoy reading about love triangles, but I think I'll buy this for the plot anyway. This cover is so mysterious i love it! This sounds good! I'm putting it on my list. Did you know there's an actor named Sean Gunn? He was on Gilmore Girls. This looks great, I love the cover. Adding it to my TBR list. I think this will be a great book. I love the cover too. oh this one sounds really interesting! definitely want to know more about it, that's for sure. I totally agree about the Greek stuff. I'm obsessed with Greek mythology so it will be really interesting to see which direction this book takes! Sounds cool, and I'm a sucker for Greek Mythology. The cover is also pretty alluring. My WOW, check it out? I'm excited for this one as well! I hope it's great!